Baby’s first Halloween is a fun milestone for the whole family, and choosing their costume can be the best part of Halloween prep (often leading to adorable rabbit holes on Pinterest). These ideas will cover a full range of costume ideas for baby, whether you’re hoping to carry baby with you for trick-or-treating this year, are a super crafty parent ready to tackle a DIY costume, or just looking for easy accessories to add to baby for a quick Halloween photo opp. 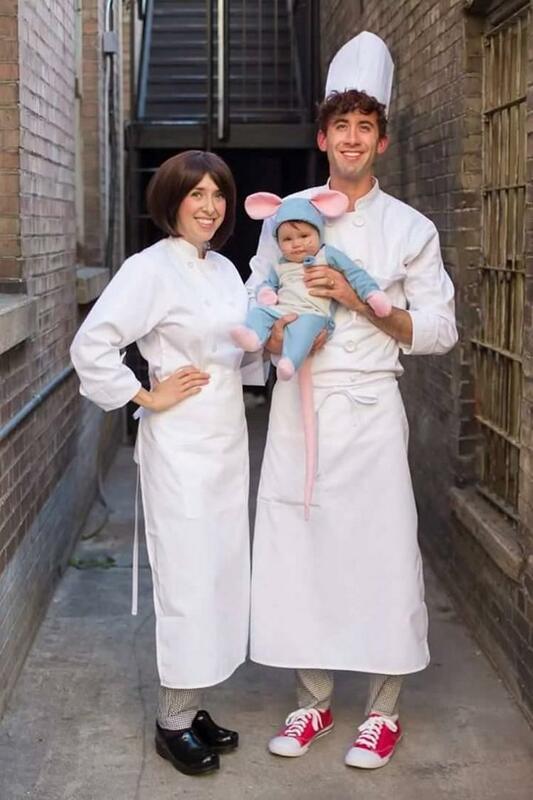 Chef’s uniforms and a short, black wig for mom make an easy ensemble for mom and dad to go as Colette and Alfredo from the animated movie Ratatouille. 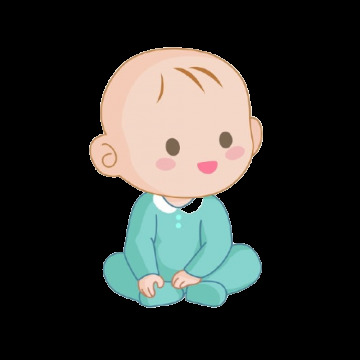 Baby needs a simple mouse onesie to go as Remy. This funny costume requires minimal preparation and baby can just go as his or herself. Trash bags, plastic bags and sharpies help recreate bags of ice for mom and dad, and baby just goes as baby! Say cheers to this cheeky family costume. Dad can just wear a suit to be the bartender, while mom can go as the Martini glass, easy to create out of cardboard. Baby goes as the olive, which can even be recreated with whatever green baby clothes you have on hand. Send dad out for trick-or-treating with baby with this easy baby-wearing costume from the comedy, The Hangover. Dad just needs a graphic t-shirt, cargo pants, aviator sunglasses, and a beard to go as Alan (played by Zach Galifianakis), and baby Carlos just needs a white hat and blue onesie. Your baby can keep the tunes going all night with this DJ costume. Put your DIY skills to use to make your baby’s turntable out of a cardboard box, and whatever craft castaways you find around the house. Accessories like headphones and sunglasses really sell it for baby, and you get to be comfy in all black or whatever you’d wear out dancing. 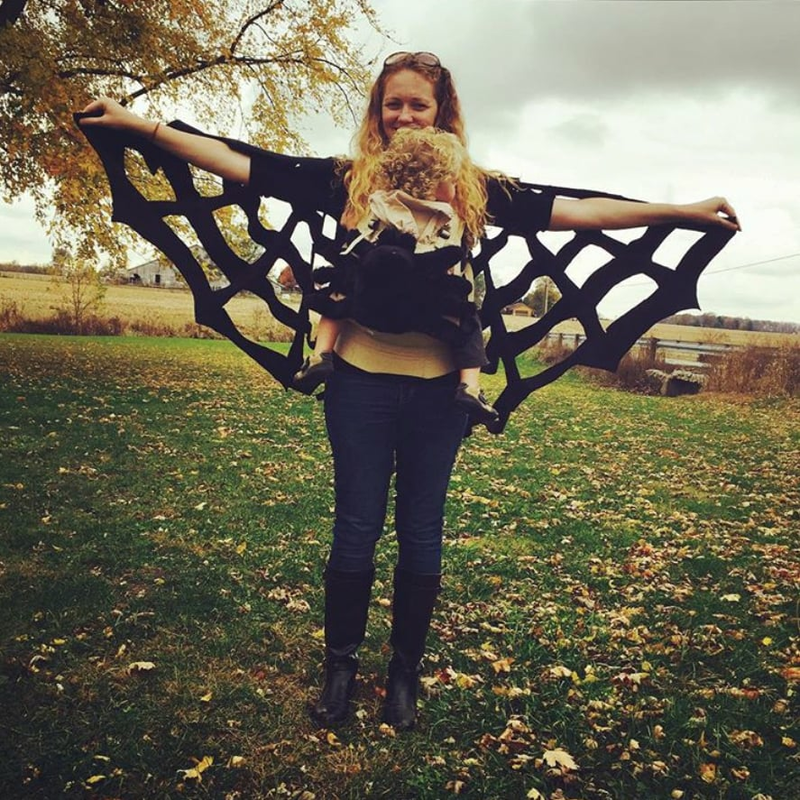 Turn baby’s carrier into a fuzzy spider, while you dress as the web! For a simpler take on this costume, we’ve also seen a version where mom wears all white to symbolize baby’s web. Your little one would make the cutest little bat for Halloween, and if you like to sew, the bat wings are an easy DIY project to be added to a black onesie. Any Harry Potter fans out there? This Harry Potter baby costume is easy to pull off with simple accessories -- round glasses, a red and golds scarf, and a lightning bolt scar. We love how cute the result of this handmade sock monkey costume is! A fun sewing project if you have an old sweater (see how this mom did it) and a perfect costume to keep baby warm on Halloween night if you live somewhere chilly. Do you have your baby's Halloween costume ready? We'd love to see your cutie all dressed up!